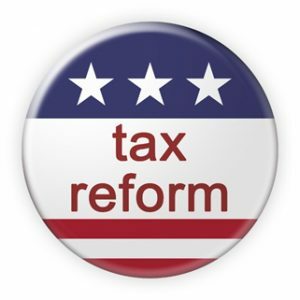 The basic things you need to know about the Tax Cuts and Jobs Act of 2017. First, most of the provisions of the law go into effect for the tax year 2018. That means it is effective now, but you may not see the actual changes until you go to prepare your tax return in early 2019. Regardless, since the law is in effect now, you need to do your tax planning now. Each family will be affected differently depending on the size of the family, amount of income, type of income, and other individual circumstances. 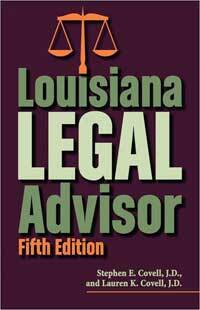 The proper term for alimony in Louisiana is now permanent spousal support. A recent case on fault and the circumstances under which a spouse is entitled to permanent support is very interesting on several levels. Lydia came to the United states from Russia in 2009 as an au pair on a J-1 Visa. She soon was placed with Joseph to help care for Joseph’s nine year-old niece. Joseph had recently become the legal guardian of his niece after his sister died. Choosing an executor of your estate is not something you should do as an afterthought. What people sometimes don’t realize is the importance of having a good executor. Even if attorneys are hired by the executor to handle filings and taxes, the executor still has the ultimate legal responsibility to make sure things are done —on time and done right. In the Virginia Escher case,the deceased appointed her cousin as executor. The cousin was a housewife with no business or legal experience and had never even been in a lawyer’s office before. Lawyers in Louisiana have a sweet deal. If a lawyer is guilty of malpractice he or she cannot be sued once three years goes by from the date of the alleged malpractice. Have you stopped to think about your digital footprint and how your heirs will sort things out? We all have a digital footprint: your online banking, your blog, maybe you own a Website. You probably have iPhone and Amazon accounts. And how about Facebook, Twitter and all the social media accounts? What happens if you die or become incapacitated? Medicare/health insurance fraud, involving scam artists who pose as a Medicare representative in order to steal personal information.